By shifting the computing power that is needed for mining onto large number of people, the criminals significantly reduce costs and increase their personal profit from the mining. Caution: the cryptocurrency mining as such is not an illegal activity. There are official mining scripts, like CoinHive, which can be used by anyone for cryptocurrency mining (for their own benefit). What’s illegal is de facto modification of harmless scripts and injecting them into someone else’s website – with the aim to prosper from its high traffic and using its visitors for mining. And how to detect mining malware? By noticing significant CPU/GPU usage and subsequent slowdown or freezing of applications. But if the malware is coded in such a way that it doesn’t use too much of the performance (so that it is not that obvious), victims doesn’t even notice that they are affected and are participating in cryptocurrency mining. What are the areas where the malicious malware can infiltrate into? What other network connected devices are threatened with mining software? As you need to be extremely cautions when deciding for a free WordPress theme, the safest option is to install one of the Premium templates. 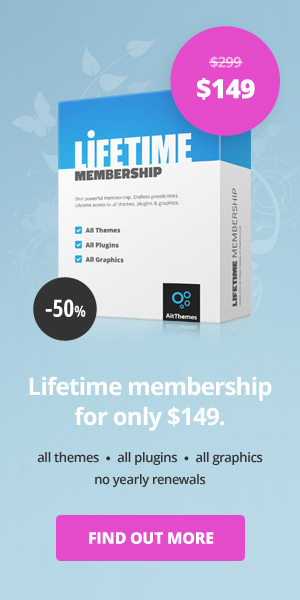 These themes must meet the highest security standards. It’s true that even the Premium theme cannot guarantee that the crypto mining malware would never infect the website, but at least you can be sure that the theme source code is absolutely ok after fresh download of the theme. No hidden traps. Plugins are a natural part of WordPress templates and almost none of the themes can provide all the needed features without any plugins. Today, however, plugins are developed by many developers and can be of various quality, as well as can provide different level of security. Malicious code can either be built into plugin directly, or due to low security level, plugin can be used for website infiltration later on. Furthermore, another risk relates to the theme author. If the author is a single developer, he/she can stop working on the plugin updates anytime. Out-of-date plugin is then a time bomb for the website. More detailed info on the need to update templates: Why should I update WordPress theme? Is it really necessary? The excess CPU usage doesn’t necessarily need to be caused by mining malware, it can be any other malware / ransomware. Is cryptocurrency mining malware such a big threat? 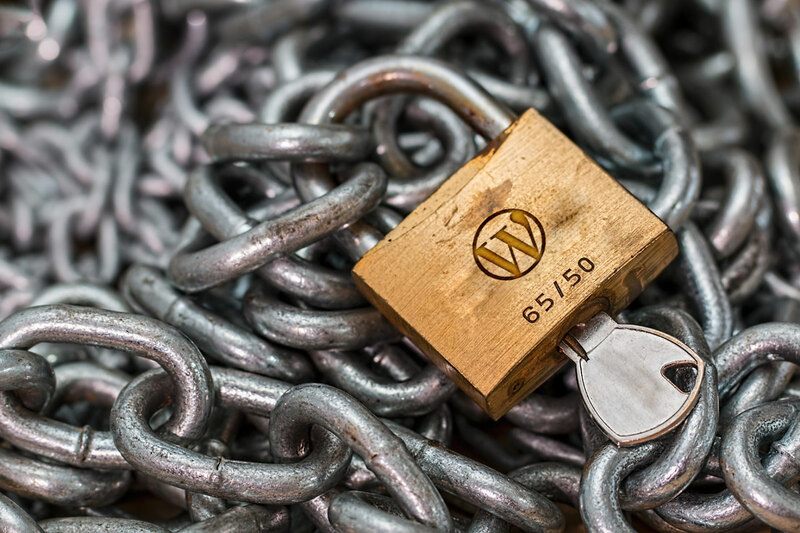 For all the owners of websites that were built using WordPress themes, it should be a priority to protect their page against unwanted mining malware (and of course against all potential security issues). It’s not just that the malware steals part of the computing power of the web visitors. It is unacceptable to expose users to such practices, because they become victims of cyber criminal parasites. Users can’t use the full power of their computers, processors are overloaded due to cryptocurrency mining – what can even lead to the damage of hardware in some extreme cases. As soon as customer finds out that by visiting your website he became zombie miner, he will leave the website for good. And you will lose many valuable customers. Because every website will become vulnerable to many security threats without updates.